All FREEMAN FARMS PHASE 3 homes currently listed for sale in Gilbert as of 04/19/2019 are shown below. You can change the search criteria at any time by pressing the 'Change Search' button below. "HARD TO FIND THIS MUCH HOME IN THIS NEIGHBORHOOD AT THIS PRICE! 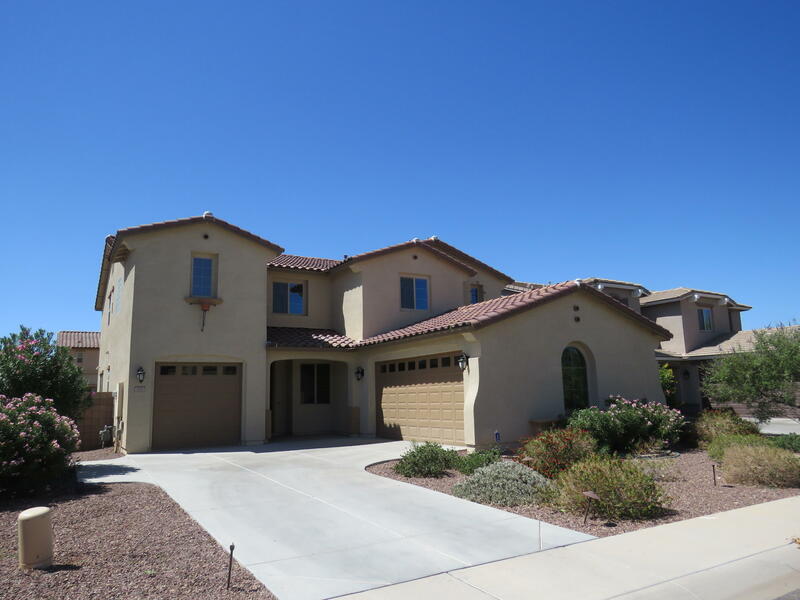 Situated in the popular Freeman Farms neighborhood, this N/S facing, 3,292 sf Fulton Home boasts 4 bedrooms + Den, 2.5 Bath, a 19X19 bonus/game room, 3 car garage, and desert landscape. Kitchen with fully back-splashed granite counter tops, breakfast bar, stainless steel appliances, walk-in pantry. The open floor plan feels spacious yet cozy. Featuring a 15X18 master suite with separate tub and shower, double vanities with large wal"